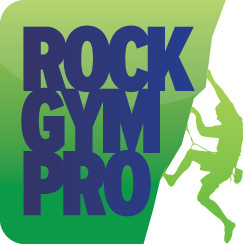 If you have an existing waiver form you already use you can import it into Rock Gym Pro. You can then modify it to add text fields and special fields like signature boxes and put it online. Note that the file must be a .RFM file. Click the Import Form button. Select the waiver form file and click Open. The form will now be imported into the system. Click Close to exit the Waiver Management window.